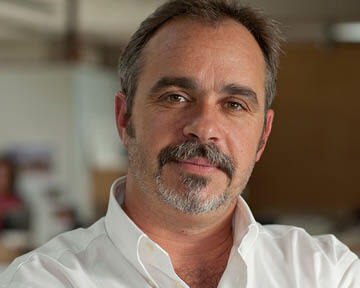 Steve Nelsen brings more than 20 years of experience, along with an expertise in educational facility design. In addition to his experience on a number of successful educational facilities, Steve is a highly skilled communicator and works seamlessly with user groups and the larger project team. Steve has worked on projects with Gonzaga University, Central Oregon Community College, and was the Project Manager for the Umpqua Community College Allied Health and Sciences Building. Prior to joining Opsis, Steve worked on the Student Services Center for the University of Hawaii at Manoa, a facility that received the Hawaii Chapter AIA Award of Excellence.